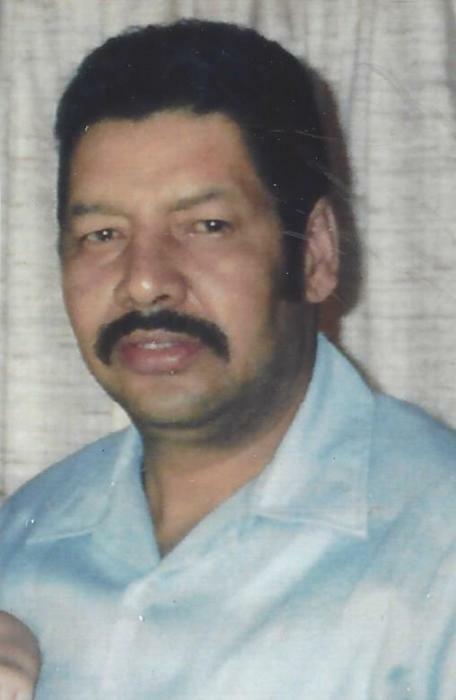 Angel L. Colon, age 77 of East Chicago, IN passed away Wednesday, November 14, 2018 at home. He is survived by his wife of 50 years, Milagros Colon; 2 children, Janette (Sergio) Aldana and Angel (Sarah) Colon; 2 grandsons, Leonardo Colon and Ismael Aldana; great grandson, Noah; 5 siblings: Efrain (Maria) Colon, Aida Rosario, Maria Colon, Alfredo Colon and Ramon Colon; numerous nieces and nephews. Preceded in death by parents, Ramon Colon and Maria Rossi. A Mass of Christian Burial will be celebrated on Tuesday, Novemebr 27, 2018 at 11:00 am DIRECTLY at St. Mary Church, Indianapolis Blvd. at 144th Street, East Chicago, IN. Visitation at FIFE FUNERAL HOME, 4201 Indianapolis Blvd., East Chicago, IN will be from 4:00 to 8:00 pm on Monday, November 26, 2018 and from 10:30 am until time of Mass at the Church on Tuesday morning.